A cell phone scouting camera for under $300? Time will tell if this product is a serious player in the business of deer lures. 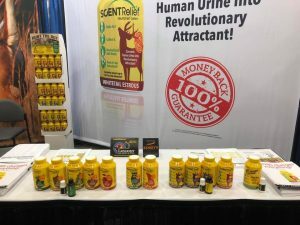 What’s better than fresh urine as a deer attractant? It doesn’t get any fresher than when it comes straight from your own bladder. 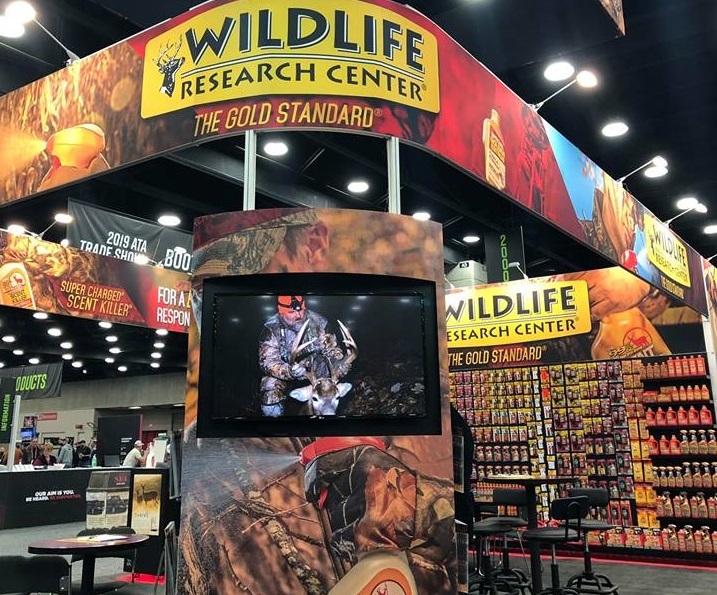 Mix your own urine in a bottle with a doe-in heat lure formula and you have fresh doe in heat deer lure according to the folks at Scent Relief. I’ll just pass this info along and let you decide for yourself. They do not have a website yet. Lone Wolf for many years has been a very popular treestand and sticks system used by DIY public land hunters who walk long distances from the access points and desire to stay mobile. A couple new features have been added including a coating that reduces noise and a new system for anchoring the seat solid. It’s a lot easer to watch than to explain so check out this video. ScentRelief does have a website. It is http://www.scentrelief.com. Thanks!